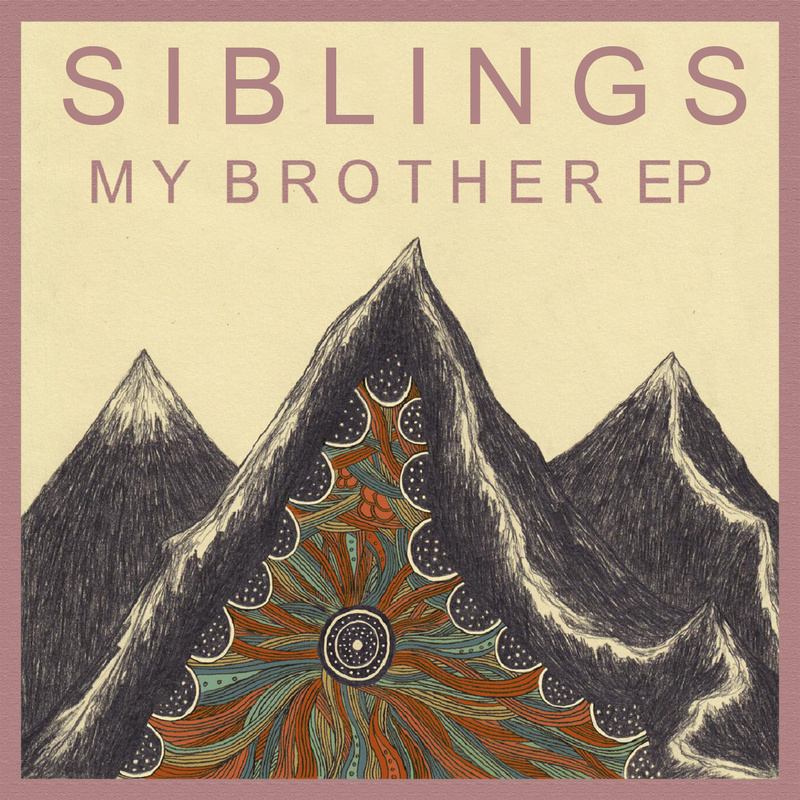 What an apt move for a band of ‘Siblings’ to make an EP about ‘brothers’? Well, excuse the pun, but seriously, the newcomer British quartet makes blood relations sound cool in last year’s My Brother EP. Though only containing three radio-sized tracks, each one is jam-packed with that ambient folk vibe which haunts their influences, such as Bon Iver and The Shins. The title track “My Brother” starts off the collection with its sweet banjo-laden melodies of what else, a sibling who’s gone away for too long. The harmonica, then, plagues the following track, “Wash Over Me”, whose unpredictable European mazurka-like breakdown at the middle is best heard than understood – like an exciting trip to the Appenines. The concluding track, “Summer’s End”, is a bittersweet anthem which diverts from the spontaneity of the first two, indicative of how possible it is for these boys to occupy melancholic soundtrack albums in the future. Blood is thicker than water, and is best expressed in music. Get familiar.